Four group sessions that will grow hard work and gratitude in your kids. You don't have to feel exhausted and defeated. Prepare your kids to be both respectful and responsible. Parents are giving their kids more than enough, but they never seem grateful. Families everywhere are struggling against a growing sense of entitlement and lack of motivation. A four session online course that will transform the way you think about entitlement forever. Session 1: How have we gotten so stuck in entitlement? Session 2: I don’t want to do it! Session 3: I want it now! Session 4: The Lasting Fix. This course was made for small groups! When you register your group, you'll have immediate access to the online videos. This course takes little to no preparation on your part. The pdf workbook is included - no extra materials are needed. Your group members will all be given access to the online material so they can refer back at any time. 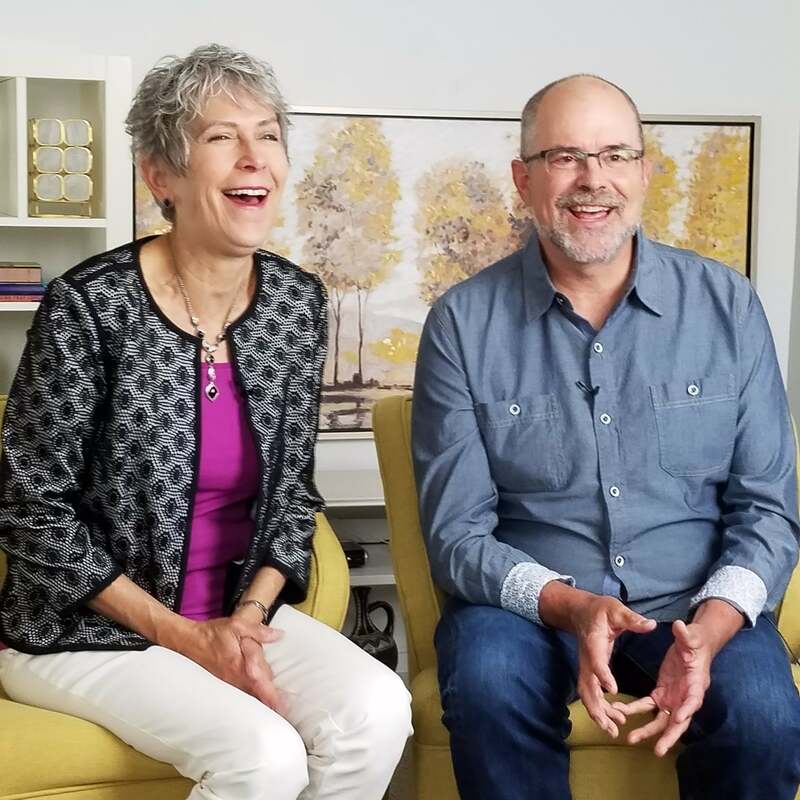 Your instructors, Jim and Lynne Jackson, speak to thousands of parents a year through Connected Families, the ministry they founded in 2002. They both bring their unique experience to The Entitlement Fix online course; Jim working with at-risk teens, and Lynne as a pediatric occupational therapist. They also have loads of experience from raising their spirited crew of three.  Over the years, Jim and Lynne have watched as our culture has churned out kids who seem more and more entitled and discontent with what they have. They felt there was a need to pass on their own knowledge and expertise to equip parents to raise kids who have hearts of gratitude and responsibility. Curious if the online course is right for your small group? Read how it impacted these small group leaders and group members. "Thanks for all of your help the last few months and being accessible for questions. We are excited to provide a biblical life-changing parenting course to the parents in our group." Anyone can sign up anytime. There is a moderator supporting your experience. Emails encourage students to complete that week's session. No course moderator, although you can always email us with questions. Group members all get forever access to the course videos to watch on their schedule. As a group, decide on dates and times to meet and watch the videos together. Sign up and gain immediate access to the course online. Support and encourage each other as you start implementing the what you learn and celebrate the successes together! Watch the course with your group. All you have to do is press play. Direct your questions to us at any point. Are all available to you as soon as you register your group. Each of your group members will be able to catch up on a session they missed or go back to a video for review at any point by setting up their own account. Having their own account will also give them access to the many, extra resources we house online. Information on how to pass this on will be found in the welcome email for small group leaders. If at any time you find this course is not right for your group, simply contact us during your first month for a full refund. Multiple pricing options, based on the size of your group. You can set your group up to take the course completely together or semi-virtually. The online videos and accompanying workbook provide all the content. You're not alone! You have direct access to us. We are here to answer questions at any point. We’ve worked to make the course as simple to lead as possible. During the group sessions, you manage the play button, and facilitate the discussion times. It is a sacred journey to parent the children God has given us. You are making a huge investment in the lives of your group members, their children, and future generations. We are excited to partner with you! We are excited to partner with you as you lead others on this parenting journey. Questions? Contact us and we’ll do our best to reply within 24 hours.